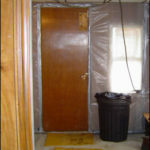 Neumeyer Environmental began performing asbestos remediation in 1980 and participated in development of the regulatory framework that still presides over the industry today. 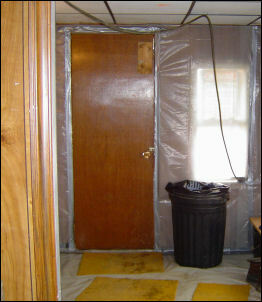 Our expertise in the abatement industry is unparalleled. 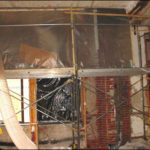 Neumeyer’s diverse experience has allowed us to perform a wide variety of asbestos abatement projects over the years. 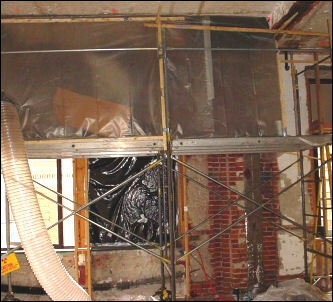 These include numerous facility-wide abatements in office space, public and private schools and colleges, hospitals, commercial and industrial facilities, as well as power plants, manufacturing installations, and smoke stacks. 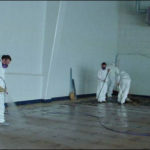 Our diversification into other areas of abatement and hazardous substance management were in response to our clients’ changing needs over the years; however, we remain focused on providing complete asbestos abatement services.